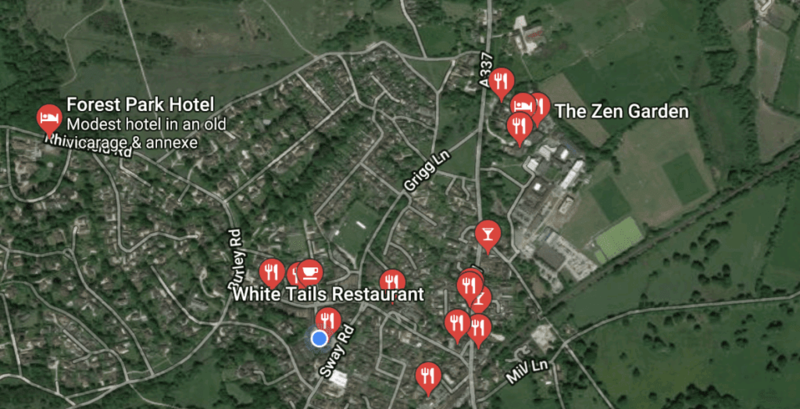 There are 25 places you can grab something to eat in the small village of Brockenhurst. It’s amazing! Why does a village of 3,000 people have so many places to eat? Because of the wonderful visitors to the New Forest. We take food very seriously at our hotel. Stay five days and you can have something different every day. 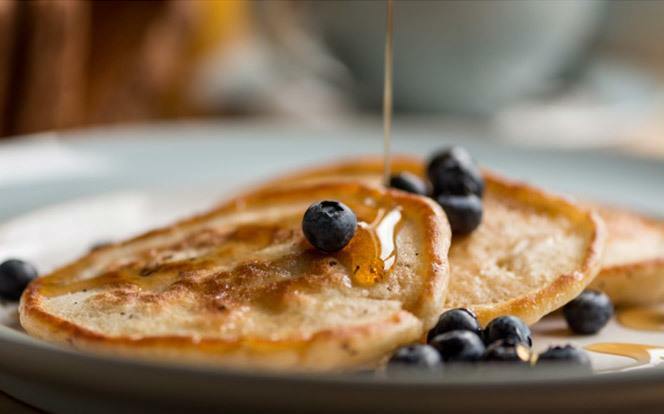 Freshly cut fruit, freshly cooked pastries, personally cooked breakfast with local produce, pancakes, eggs royal and eggs benedict, bacon sandwich, omelettes, vegetarian, vegan, gluten free and dairy free options are all on our breakfast menu. 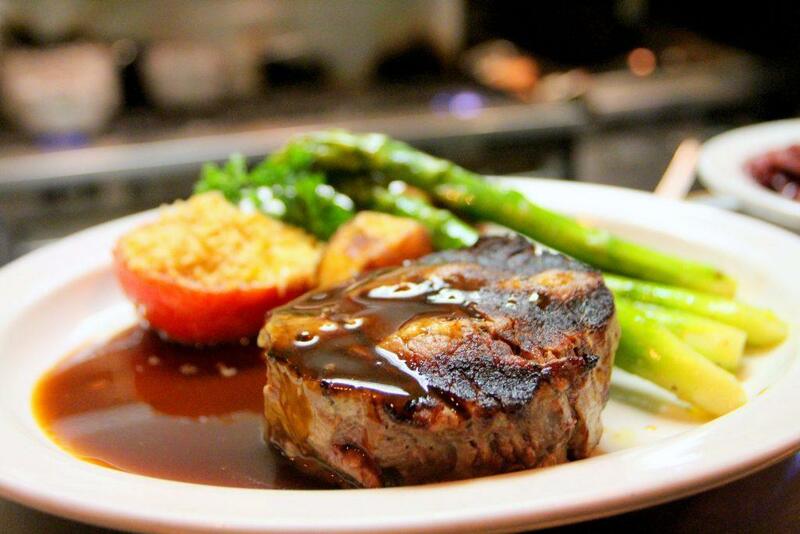 And, for dinner why not choose the wonderful White Tails Restaurant. Run as his own business by Martin Packard. So you can stay with us and be assured that there will be something delicious for breakfast and dinner. In addition to White Tails restaurant there are four pubs, two Thai, two Italian, one Indian and a French restaurant. Three fine dining (including The Pig), three take aways’, cafes serving afternoon tea, snacks, Tapas. Seven beautiful hotel restaurants, sandwich shops, Tesco, Sainsbury and a bakery. From our hotel you can either eat in at White Tails (95% 5* reviews on Trip Advisor) or you can walk around the village (10 – 15 mins) finding your favourite type of food. So, why would you choose Whitetails? Maybe you have travelled a distance and you don’t want to go in search of a restaurant on your first night. Maybe you like to have a drink and don’t want to travel too far. Maybe you have read the reviews and can see that the owner of White Tails, Martin Packard is a man passionate about food who really enjoys creating tasty dishes for his customers. So what is on the menu at White Tails? It changes every couple of weeks. But, there is always a good quality steak, an interesting vegetarian dish, a fabulous fish dish and a chicken dish. Plus many others, as the seasons allow. Martin is known for his deserts. His lemon roulade is legendary. His brownies are to die for. And, he stocks a refreshing range of ice creams. For a full up to date menu you can have a look just here.